When Courtney reached out to me about shooting their Austin wedding this coming May, I was so excited. 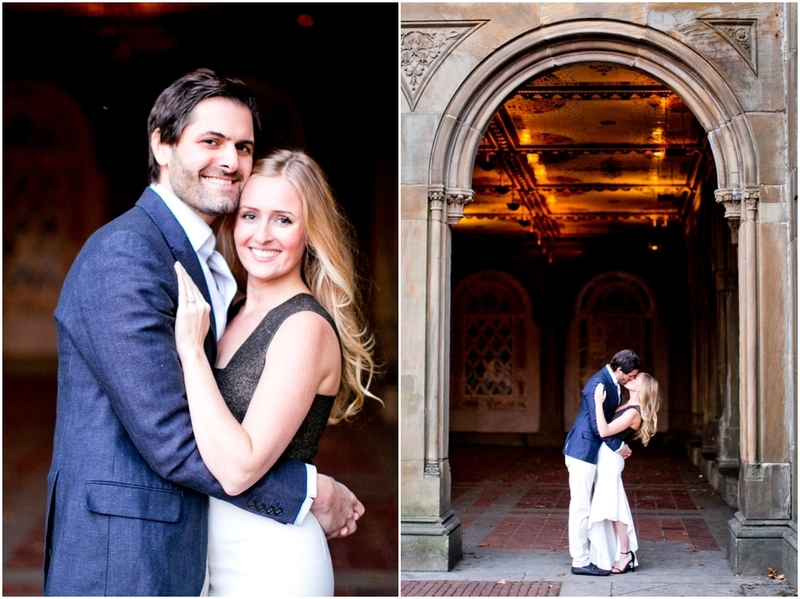 I began asking about their relationship and as I learned how the streets of New York were the setting of their love story, I got so excited about capturing them in that environment. We worked it out for me to come right as the leaves were at their peak and the weather was still beautiful. 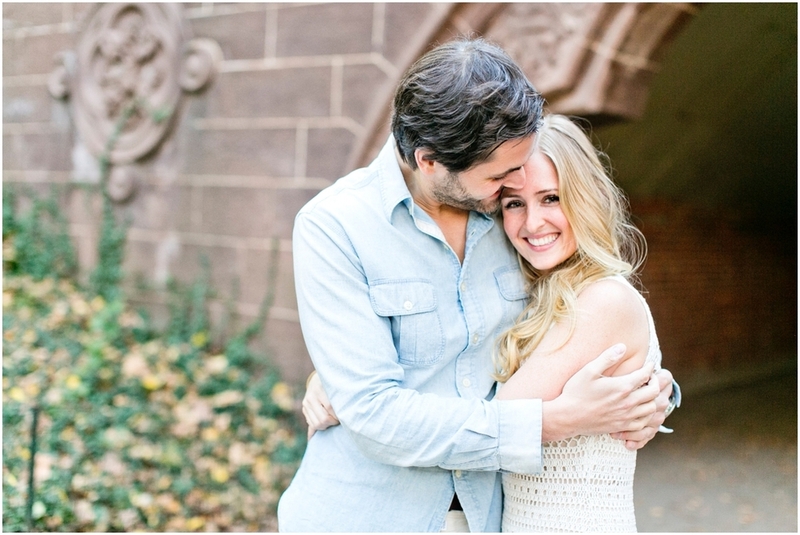 I met them at their apartment in West Village and we began to walk the streets that make up their every day life. As Erik said, West Village is where they do life and a big part of their story. We roamed these charming streets, sat on beautiful stoops (which made me want to transplant all of them to Dallas) and captured their love for one another. It was a gorgeous fall day (praise God) and the leaves were at a jaw-dropping level of gorgeousness. As we walked, I got to know this couple and to hear about their life in the city that never sleeps. We then hopped in a cab and headed north to Central Park. THAT was an experience all it’s own! Let’s just say I was thankful that I was with locals! 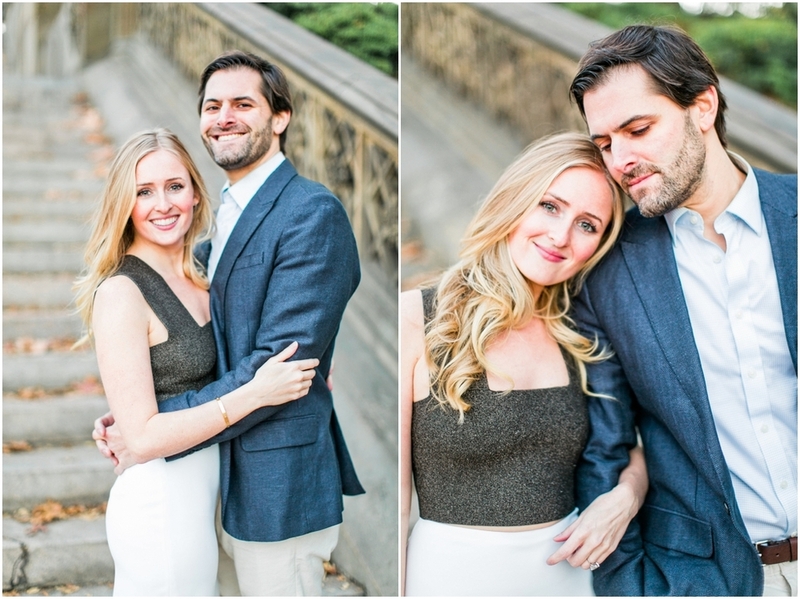 I’ve always wanted to do an engagement session in Central Park, and even more so in the fall, so this was a dream come true. The park was buzzing with people but we didn’t mind. We roamed around and just enjoyed the day, laughing together and capturing them in the city that had brought them together. 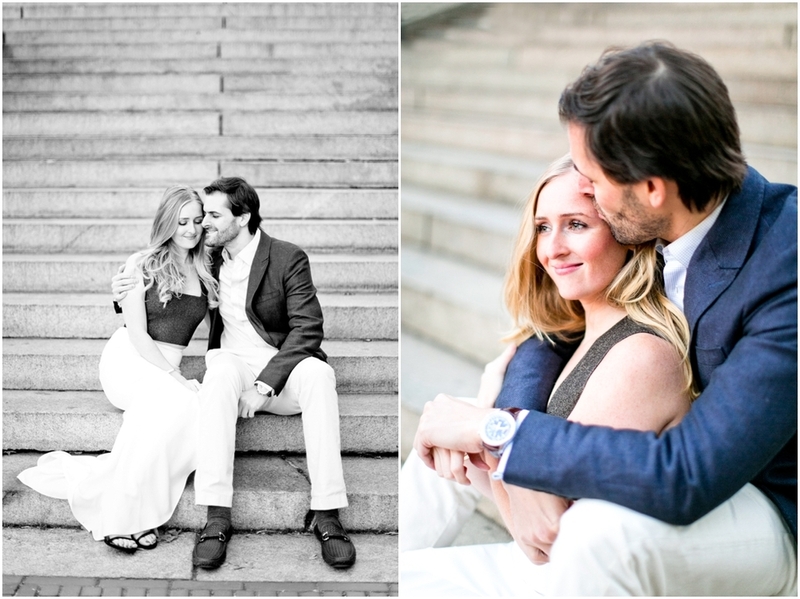 While I love every engagement session that I get to do, I do love when I have the opportunity to travel to do shoots. It gives me a unique opportunity to get to know my couples and to see their life together. I loved this chance to enter in to their world and capture their love in a setting that is special to them. It was so easy to see how these two love each other and how they truly are each other’s best friends. Not only that, but they welcomed me, a stranger, into their world as if we had been lifelong friends. I can’t wait to continue capturing their story as they say ‘I Do’ this coming spring! 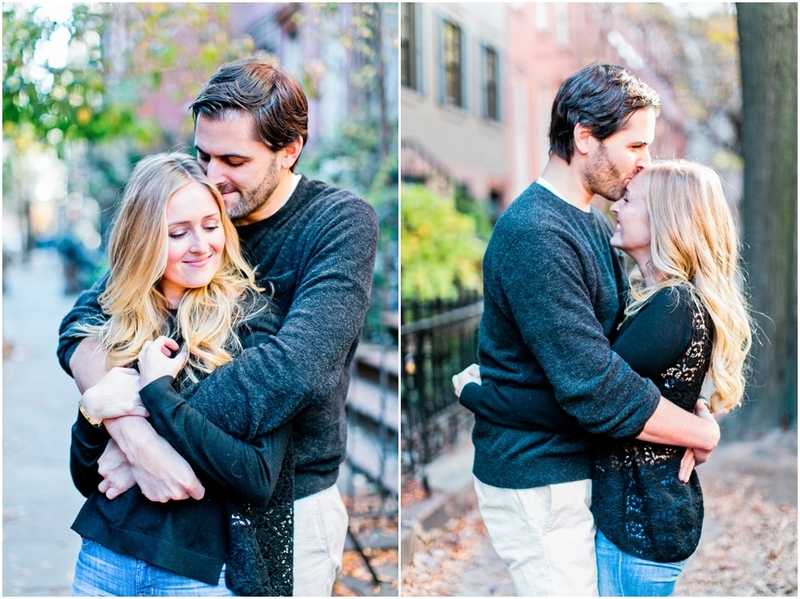 Enjoy some of my favs from their NYC engagement session!